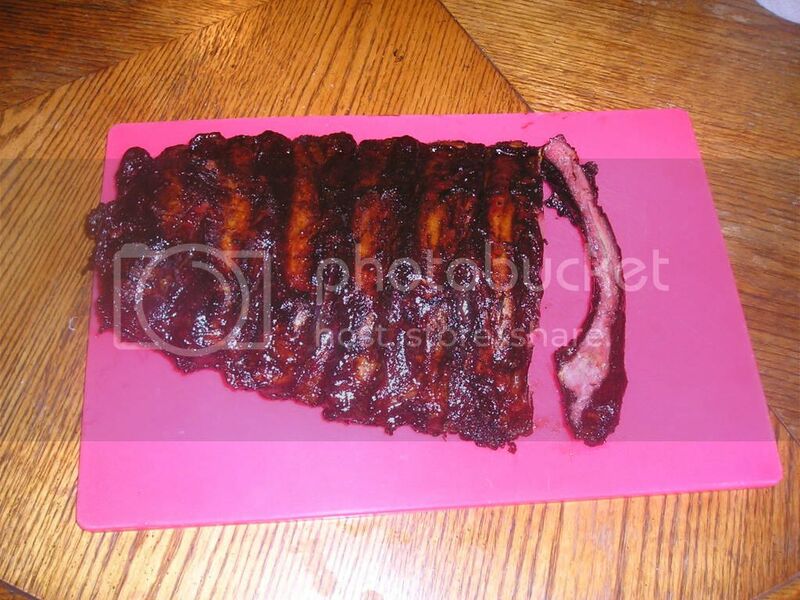 HELP ( Beef back Ribs ) - The BBQ BRETHREN FORUMS. OK I'm looking for help how to cook them. Ok my wife went to the store last week and brought home some Beef back ribs. And she wanted me to cook them last weekend, but i had to work so now its time to cook them or at least try too. So How do I need to cook them? Going to cook them in the uds ( 1st time cooking on the uds ). Rub them up and expect a tad bit longer than spares. You got specific questions be glad to help. Hey , BigBrotherSmoke. 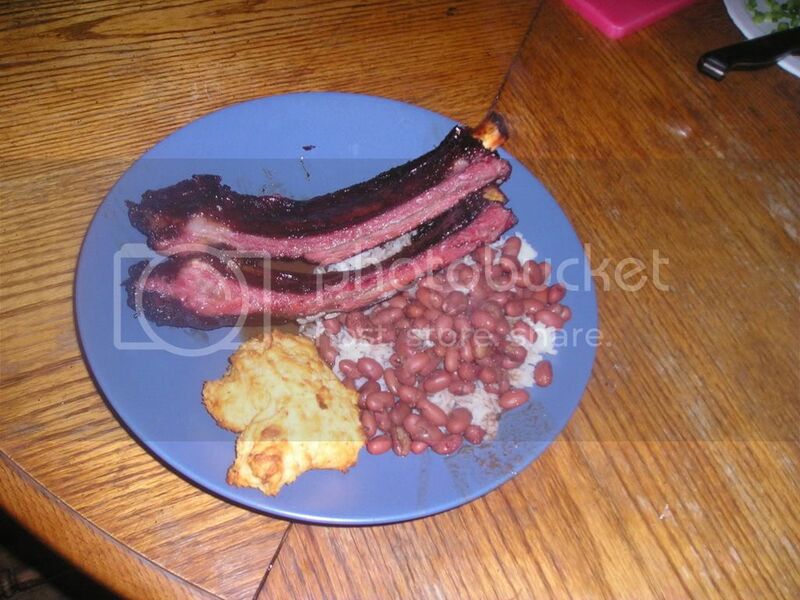 I've never cooked ribs before. So all help is great. Like cooking time. The temp on the uds run's around 225-275. and Should I mop it during cooking or just rub and smoke it then foil it. My faves! I love lots of kosher salt and cracked pepper, paprika and some turbinado sugar. 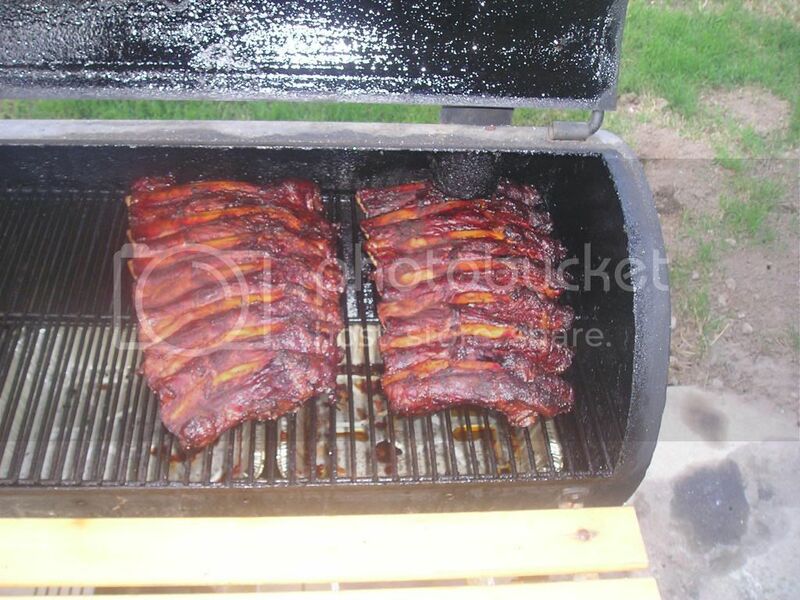 Cook them low and slow until you can fork through between the bones easily. BBQ - Bring Beer Quick! In the Land of the Pig, the Butcher is King! Lots of good info on beef ribs here. Just search for beef ribs or dinosaur bones. In general, plan on 6 or 7 hours at 225 but it depends on how big they are. nice looking ribs... the bandits who sell beef ribs here cut as much off to go to hamburger as possible... and then freeze them ..
"Assumption is the Mother of all F___ups!"